Welcome to the Young Life Training Centre. It is an energising time at Young Life Australia. Young Life has a robust 43 year history as a non-profit reaching out to Australian young people, and in the last five years we have diligently striven to lead Young Life through a period of rapid growth. Young Life continues to grow, and we have become inspired with a new venture, a new dream. A dream of developing a training centre in the beautiful and strategically located town of Armidale NSW. The training centre will combine education and training within a healthy community environment. The relational, inclusive culture Young Life embodies will embrace everyone who walks through the door. The centre will accommodate the regional Young Life office, local activities and planning meetings. The facility will offer short-term intensive training programs for Young Life senior staff, other organisations and youth workers. The centre will provide a space for our neighbourhood, offering meeting rooms for other community-based organisations. The centre will accommodate Abide, Young Life’s residential year of training. The program trains tomorrow’s leaders for spiritual maturity and effective service, in a caring Christian community. It will offer an excellent avenue for local, regional, national and international students to become equipped in youth ministry. 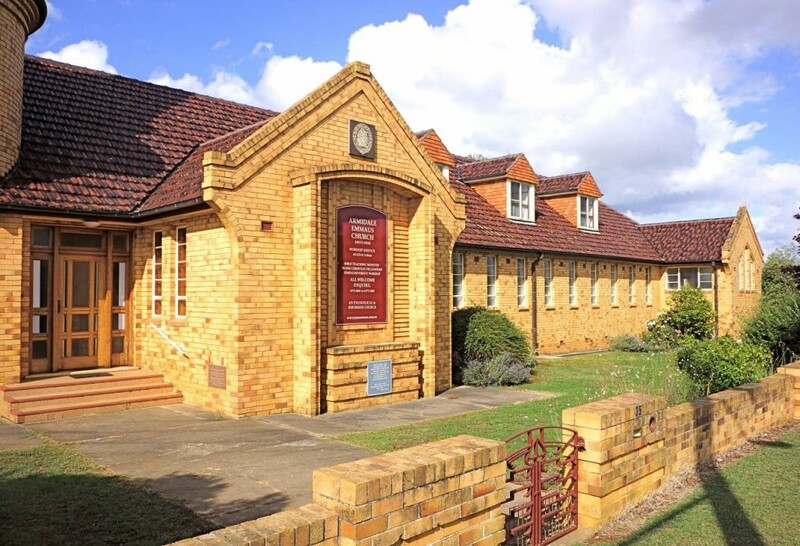 Young Life has developed a partnership with the Australian College of Ministries (ACOM) and the Navigators to offer a well-balanced program, incorporating formal theological study and personal discipleship. Students will get hands-on experience and training in the Young Life model in a thriving community and will work with a diverse range of young people. The centre will be the venue for further training in Young Life’s practices. If graduates of Abide desire further study they can continue their training with a second year internship. This will include diploma level study through ACOM and further Young Life leadership development. Please partner with us to make the Young Life Training Centre a reality. NB On the donation page, Select “Allocate My Donation To: Other” and specify “Property Fund”. Thank you so much for your generosity.